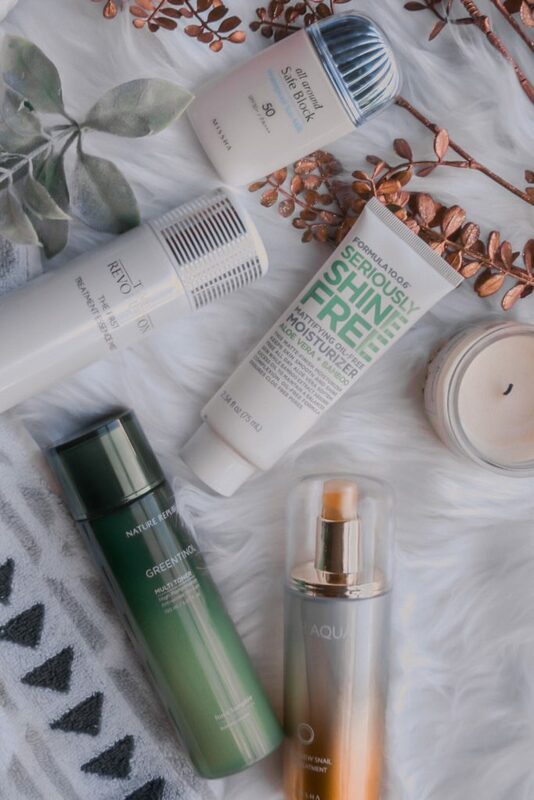 Ready to take your skincare routine to the next level and really up your self-care game? Then it's time to consider starting a beginner's Korean skincare routine! We all know there's no one-stop-shop product to fix all of our skincare concerns. And that's why you need a beginner's Korean skincare routine!